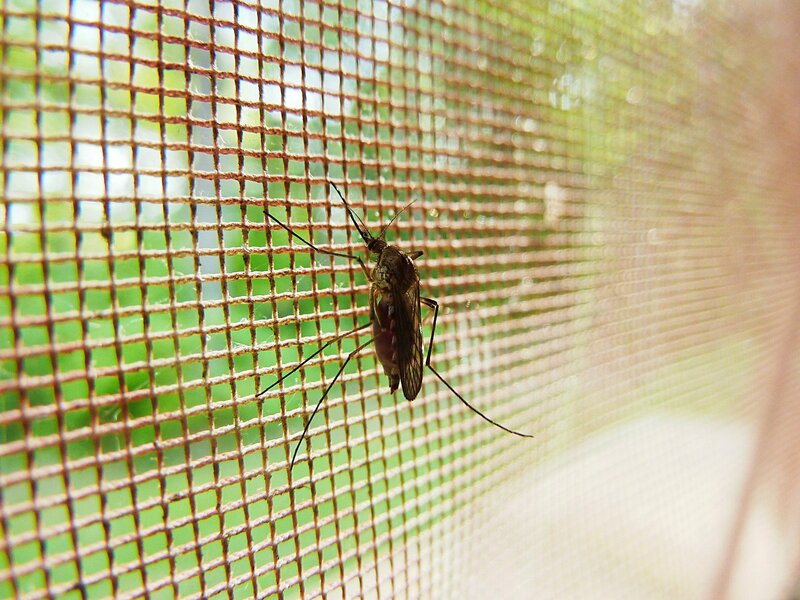 A new type of bed net could prevent millions of cases of malaria, according to new research published in The Lancet today. Principal investigator in the field trial, Dr. Alfred B. Tiono, from the Centre National de Recherche et de Formation sur le Paludisme in Burkina Faso, commented: “We have seen our gains in the battle against malaria progressively lost with the emergence and spread of resistant mosquitoes. The results from this trial gave us a new hope.